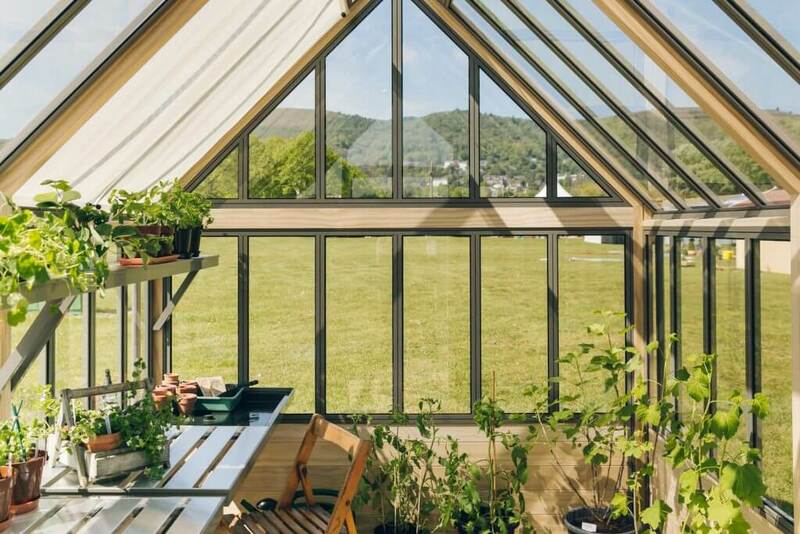 Buying a greenhouse is a considered purchase and there’s a lot more choice out there than your local garden centre. Many of the luxury greenhouse manufacturers, like us, choose to deal directly with the customer. This not only ensures that we can offer value to our customers by cutting out the middleman but also means that all aspects of the design and build are handled without the risk of confusion. We along with a host of other manufacturers do attend some of the flower shows throughout the year, putting on a display to demonstrate some of the features that make a cultivar greenhouse the most advanced in the World. This offers you, first hand, the opportunity to see the standard of finish, which is second to none. 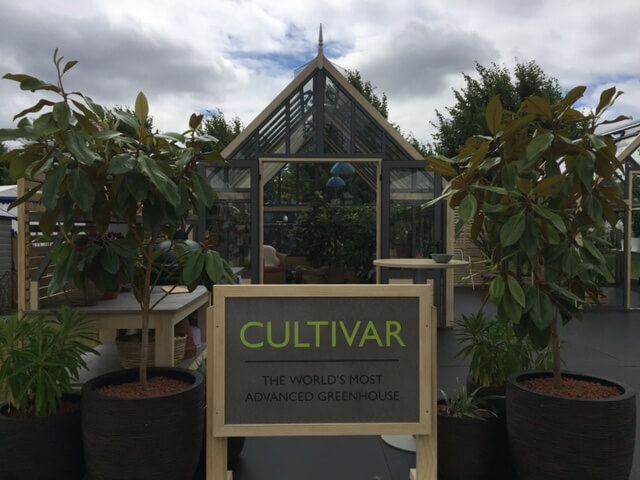 Whilst at the shows we tend to capture a bit of video footage as well as photographs, here we are at the Hampton Court Flower Show last year with a large aluminium Victorian greenhouse. Not everyone can make it to the shows so by publishing this online there’s still the chance to see the greenhouses and to go through the many features, even after the event. Despite this it is still very difficult to demonstrate the exceptional quality of a cultivar greenhouse when compared to any other on the market. So it’s always a pleasure to hear from customers that took the plunge without seeing and touching the greenhouse first. The first time they see it is in their garden and it is a far cry from some of the models you might find at a garden centre. Take a look at some of our testimonials if you are seeking reassurance. So if you’re asking yourself where is the best place to buy a greenhouse then we suggest a good starting point is to get a quote here. We know our product and have a good understanding of our customers needs, we are here to help.